Building commissioning is a holistic process that spans from pre-design planning to post-construction operation and can be thought of as a checks-and-balances system, providing a collaborative process for planning, delivering, and operating buildings that work as intended. 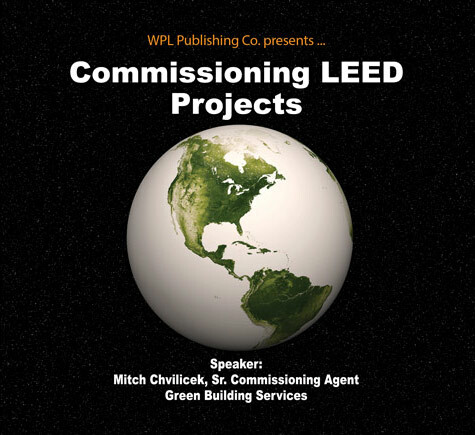 Architects and engineers, construction managers, LEED consultants, trades and clients must work alongside commissioning agents to ensure that the Owner's Project Requirements are met. Understanding the role of commissioning can make this cooperation much more effective with regards to time efficiency and financial and technical performance of a project. Commissioning is an integral and required component of LEED certification, requiring an understanding of its role in the LEED certification process by all stakeholders in the design, construction and occupancy timeline of a LEED-certified project. 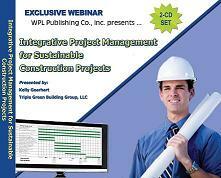 Watch this webinar to understand the value of commissioning to any building project with focus on the financial case for commissioning, roles and responsibilities of key players, how to implement commissioning with an integrated design process and the integral role of commissioning in LEED certification. This webinar will present the fundamental strategies for understanding retro-commissioning. 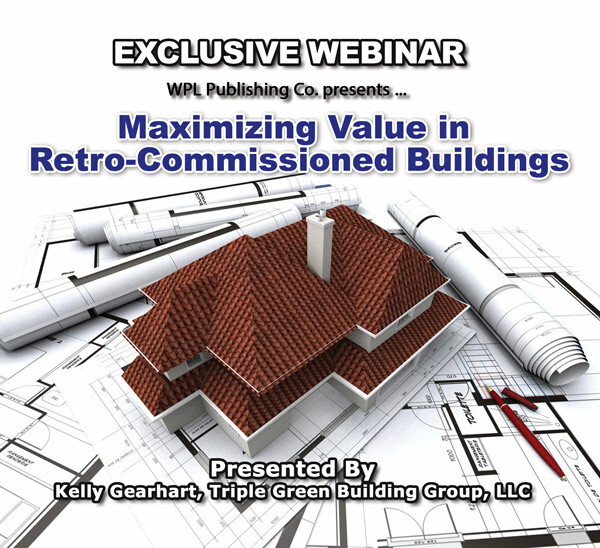 Also referred to as "existing building commissioning" or "re-commissioning," this webinar will focus on the systematic process used to develop an understanding of the operation of the building’s major energy-using systems, options for optimizing energy performance, and a plan to achieve energy savings. With a focus on the commercial-building sector, participants will learn about developing a commissioning plan, conducting the investigation and analysis phase, documenting energy-use breakdowns, listing operating problems, and identifying capital improvements. In addition, participants will review appropriate strategies to implement no- or low-cost operational improvements, staff training, and update the building operating plan. This program is ideal for anyone seeking focused training on commissioning activities during the occupancy phase of the building life cycle. 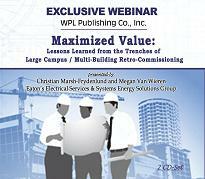 Learn how to attain maximum value from large campus / multi-building retro-commissioning projects in this informative 90-minute webinar. This interactive program will provide guidance for identifying facilities for retro-commissioning, offer considerations for preparing the project scope for maximum value and define best practices for managing project expectations – based on lessons learned from the trenches. Leadership in Energy and Environmental Design Version 4 (LEED v4), the newest version of the United States Green Building Council’s (USGBC) rating system, recently was approved by a majority of USGBC members. According to USGBC, LEED v4 “is designed to drive innovation in every aspect of the building life cycle” and “change the way project teams think, integrate, plan, execute, and operate their buildings,” which is expected to result in improved environmental outcomes. 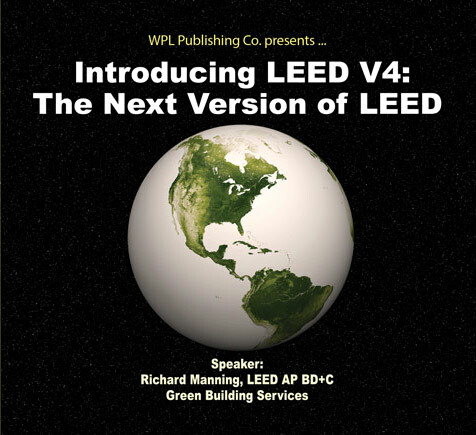 This program will you with a comprehensive overview of upcoming changes to the LEED Building Design and Construction (BD+C) Version 4 rating system and the role of environmental product declarations (EPDs). Sustainable construction is here to stay. 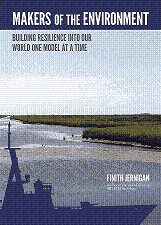 But, there is little precedent to guide us considering that there was no building green risk ten years ago. This is new territory and with that comes new risks. 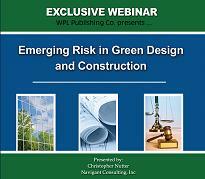 Buy this recorded online seminar and you will have a better understanding of the current and emerging risks of green construction and what you can do to protect your organization now and for years to come. 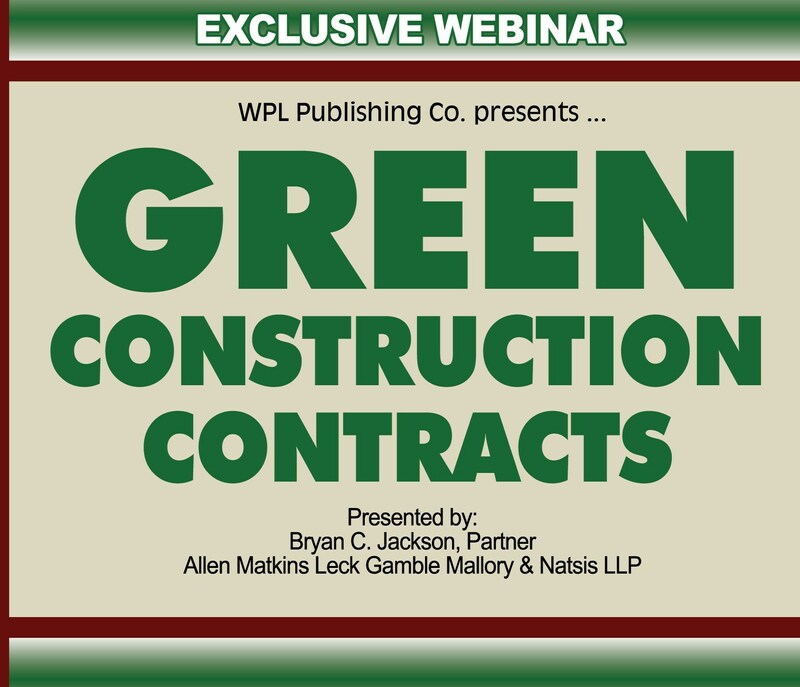 Bryan C. Jackson, a green and sustainable construction Partner at Allen Matkins, an Adjunct Professor teaching green and sustainable construction at USC, and the Editor of the Green Building Update, will explore various green risks that need to be properly managed and negotiated in green construction contracts. This recorded webinar will present the fundamental and enhanced strategies for improving the energy efficiency of existing buildings and enhancing asset value. With a focus on the commercial building sector, participants will learn about the assessment of energy efficiency opportunities, identification of appropriate technologies and strategies, common roadblocks and strategies for success in upgrading existing building stock. 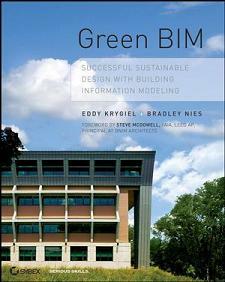 What Happens When Green Becomes Code: Increased Standard of Care, Risk and Change in Building Practices -- Are You Prepared? The International Green Construction Code (IgCC) is a noble step forward for the building design and construction community with measures intended to create more efficient, waste-reductive construction sites from start to completion. This push forward by more and more municipalities and states to green codification has some looming consequences that should not go unnoticed as these standards become the law of the land. What are now simply best practices will soon be considered the minimum standard of care, increasing the risk profile of many projects and potentially triggering some exclusion clauses in current insurance policies. Designers and contractors will be forced to implement building features with complex components that many do not fully understand, leading to more frequent failures, while subsequently closing the gap in market differentiators among firms, such as experience and unique technical expertise. There are an impressive collection of green building standards on the international market today including LEED, BREEAM and DGNB. With the choices on the market and the various pressures from consumers, end-users, corporate leadership and government, it can be unclear which rating system or collection of rating systems to choose for your building design, construction or operations project. 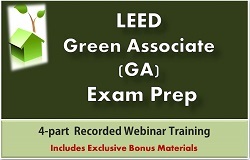 Led by experts in LEED training, this 4-part recorded educational series is designed to provide a complete review of the knowledge areas required for success on the exam. The course provides interpretation and enhanced understanding of key concepts as well as exam tips and preparation recommendations. The program comes complete with an exclusive 300-page study guide — a specially prepared handbook in PDF format that includes detailed photos, charts and examples. Existing buildings are typically filled with opportunities to save energy and improve occupant comfort. Existing building commissioning, sometimes referred to as retro-commissioning, is the most direct way to find those opportunities and capitalize on them. Retro-commissioning (RCx) is a systematic, documented process that identifies low-cost operational and maintenance improvements and brings the buildings up to the design intentions of its current usage. There is no other way to determine what is in your air but to test for it. 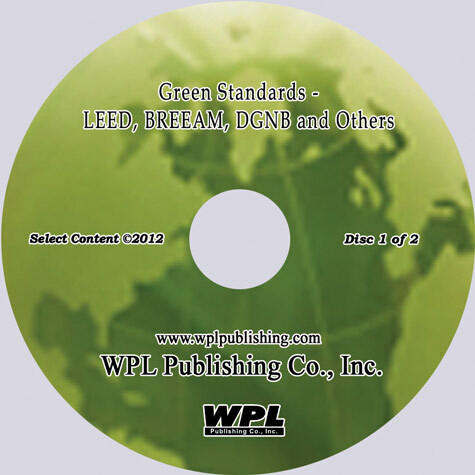 The LEED green building rating systems include credits aimed at measuring and verifying indoor air quality. 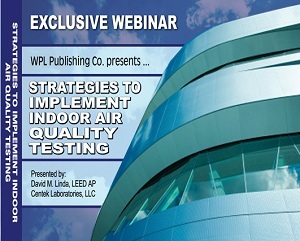 These credits include specific requirements on how to measure and test for indoor air quality. To meet these requirements you must understand the importance of indoor air quality, know how to test for it, and know how to best manage your project’s time and money when testing.